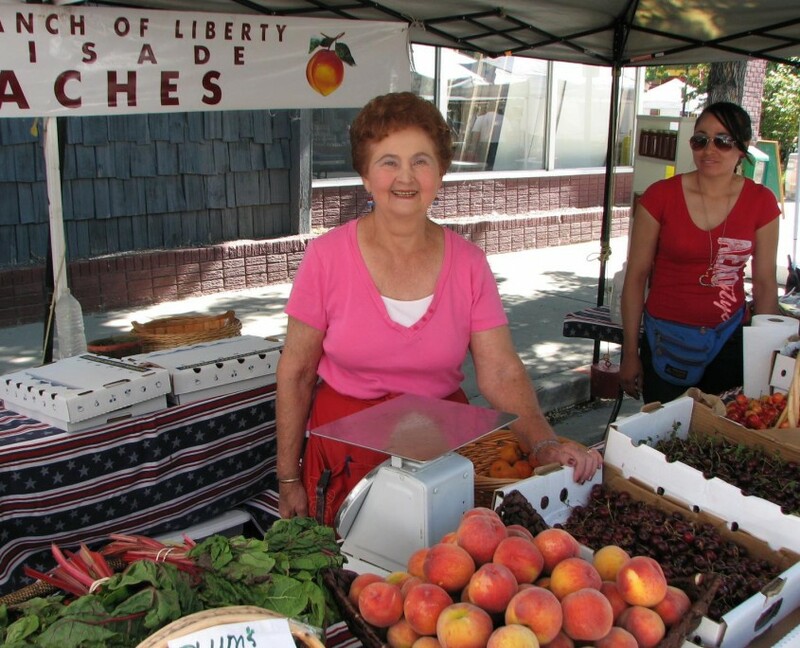 The Town of Palisade is excited to announce the return of the Palisade Sunday Farmers Market for 2019. The market will feature local artisans, crafters, musicians, non-profit organizations, wineries, chef demonstrations and, of course, our wonderful Palisade produce! The 2019 Palisade Sunday Market will be held on Sundays from June 9th – September 15th from 9 am to 1 pm. It will be located in downtown Palisade near the intersection of 3rd and Main. The market will be organized and sponsored by the Town of Palisade. For further details or if you are interested in being a vendor please contact the Town of Palisade @ 970-464-5602.